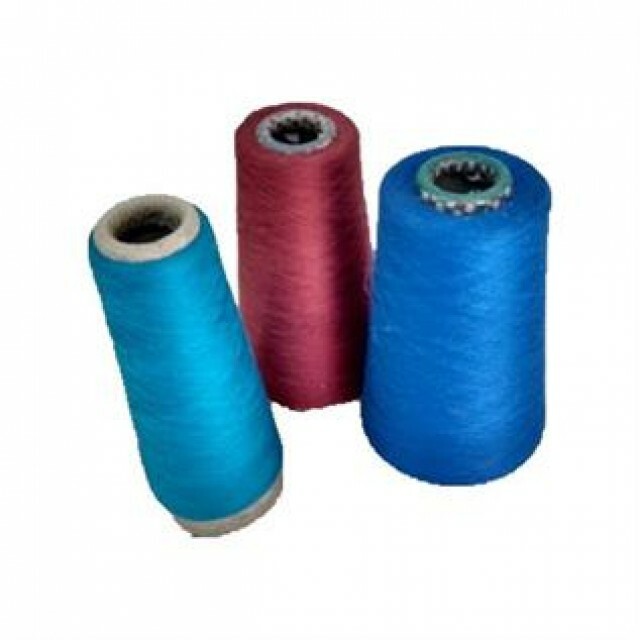 We are one of the most trusted names in the industry engaged in manufacturing, trading, supplying and exporting a comprehensive range of Acrylic Polyester Dyed Blended Yarn. 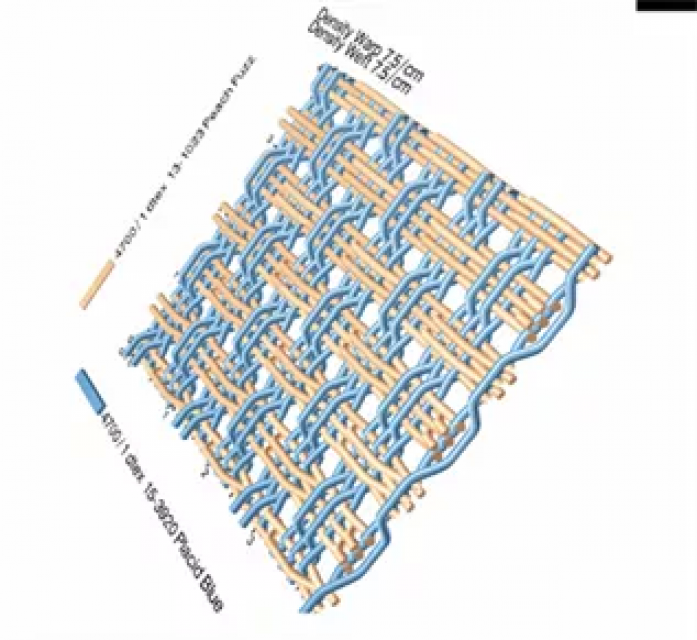 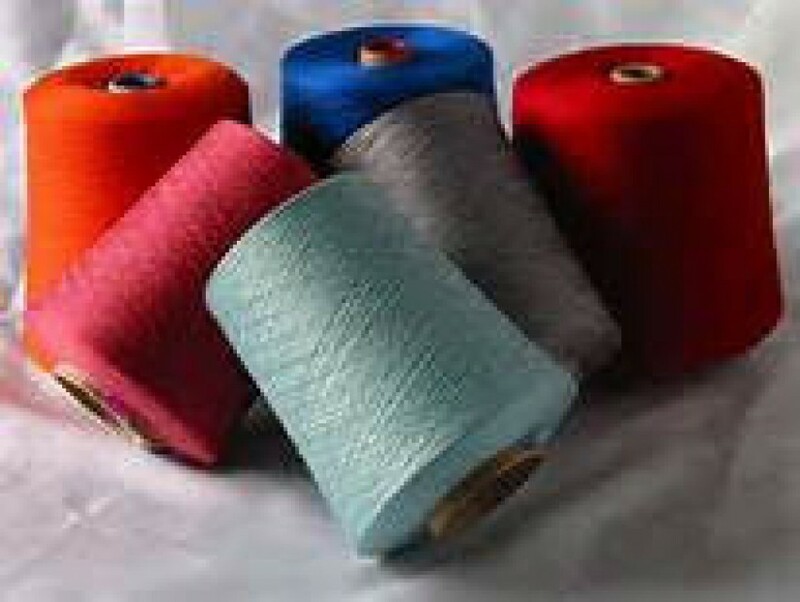 These yarns can be availed from us in different patterns as per the requirements of our valued clients. 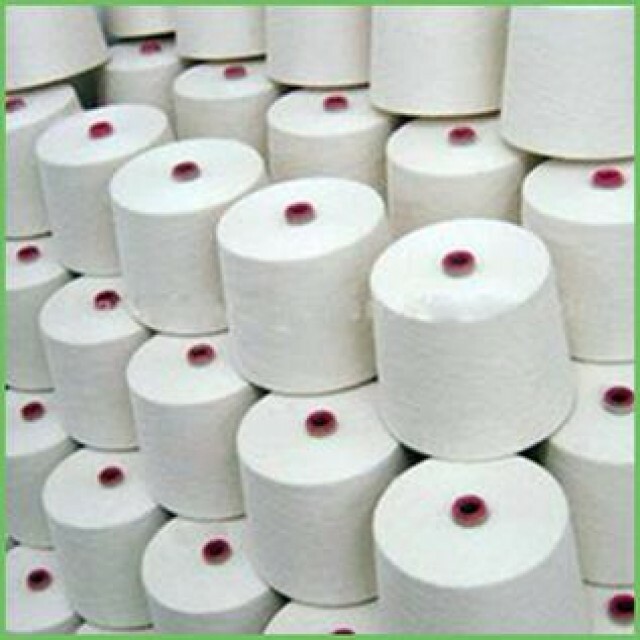 We use high grade raw material for the manufacturing of these yarns that makes them durable. 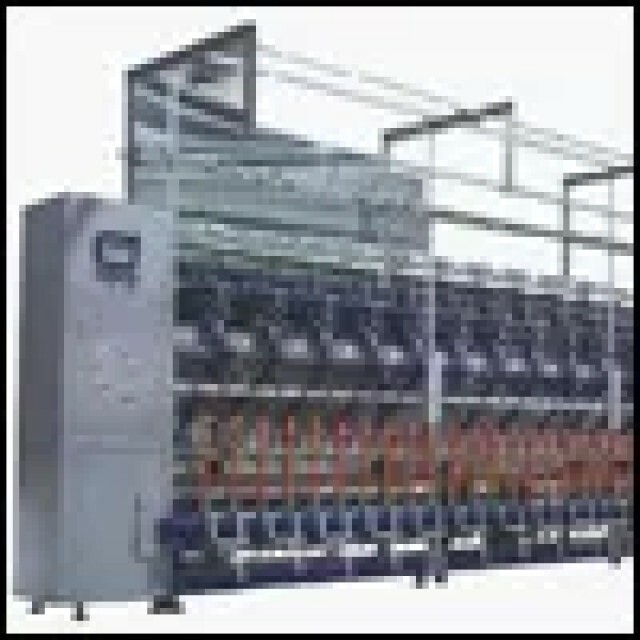 Our range is highly acclaimed.